Aliens vs. Predator: Requiem (AVP:R) is the upcoming sequel to 2004's Alien vs. 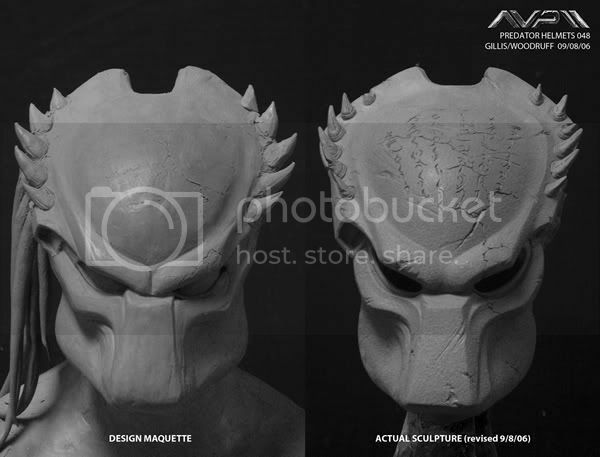 Predator film. Filming began on September 25, 2006 in Vancouver with Tom Woodruff, Jr. and Alec Gillis from Amalgamated Dynamics handling the special effects (as they did for the previous installment) and Daniel Pearl as director of photography. The Brothers Strause (Colin and Greg Strause) have directed the movie from a script by Shane Salerno. 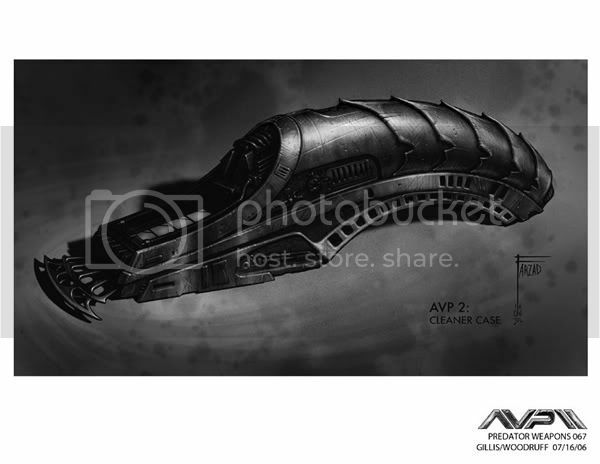 Steven Pasquale and Reiko Aylesworth will play leading roles in the film. 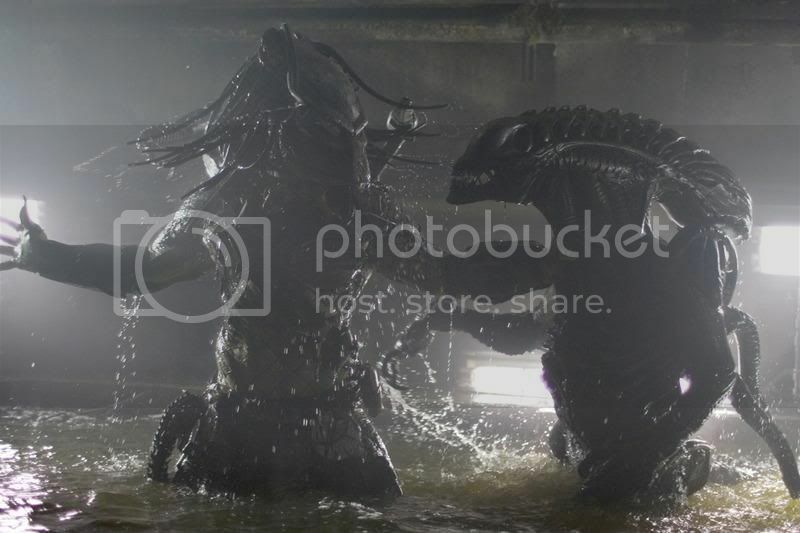 Judging from the latest trailers, this installment is way better than the first AVP movie. The first movie looks like a typical sci-fi action flick with a hero and villain fighting for a purpose. 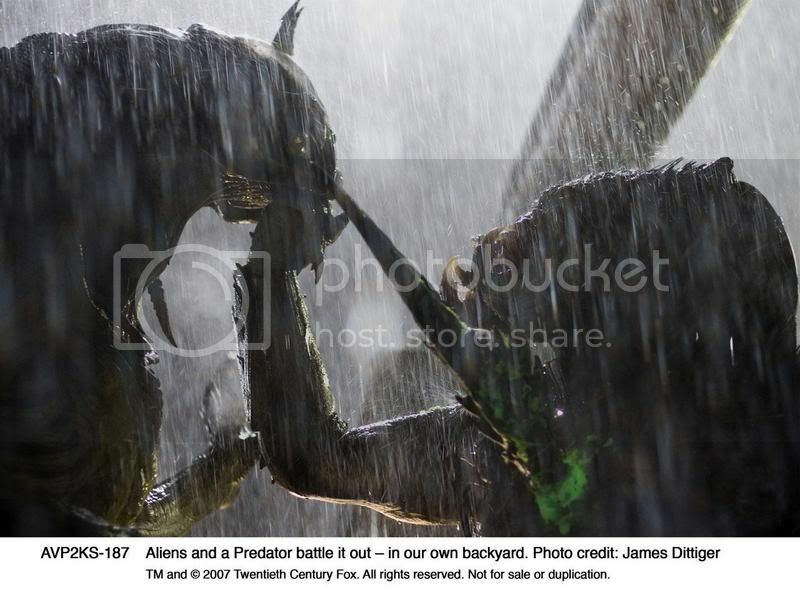 That is not what Aliens and Predator flicks look like. The moment the first AVP:R red band trailer is released, I get excited because the gore, blood and extreme violence is back. And they are releasing the movie this coming Christmas. 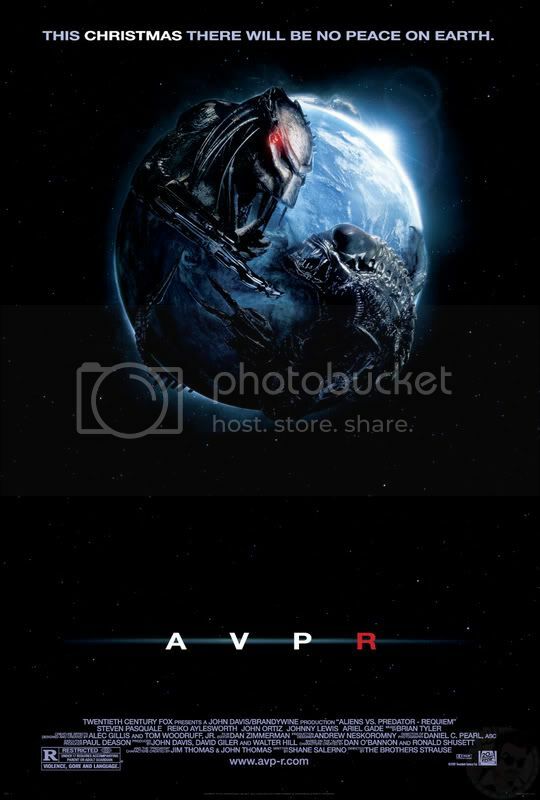 I guess Chrisrtmas will never be as bloody as before with AVP: R in the cinemas. Aliens vs. Predator : Requiem will soon arrive in cinemas this coming Christmas(I hope in Philippines, too).